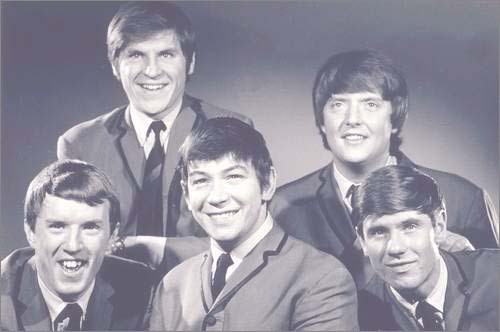 Alan Price, from The Animals (top left) was born in 1942. Alan Price (born 19 April 1942, Fatfield, Washington, County Durham) is an English musician, best known as the original keyboardist for the English band The Animals and for his subsequent solo work. After leaving the Animals, Price went on to have success on his own and with Georgie Fame. He introduced the songs of Randy Newman to a wider audience. 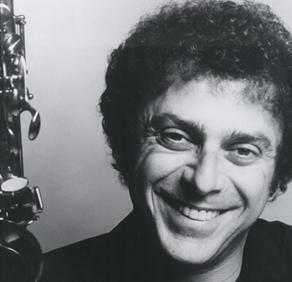 Later he appeared on his own television show , as well as achieving success with film scores winning including critical acclaim for his musical contribution to the 1973 fim O Lucky Man! and wrote the score to the stage musical Andy Capp. In addition he has appeared in the acting credits for films and television productions. On April 19, 1993, while warming up for a recording session with Ry Cooder, Steve Douglas collapsed and died. Heart failure was the official given cause of death. He was only 54. In 2003, he was elected to the Rock and Roll Hall of Fame in the category “Sidemen.